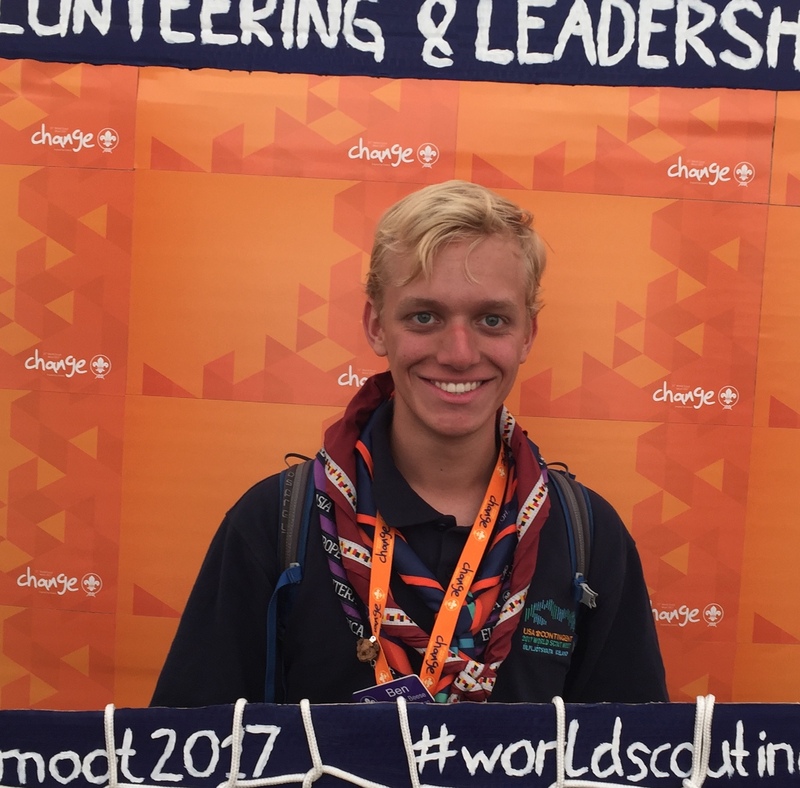 It is clear that the World Scout Jamboree brings together a group with a diversity hardly rivaled by any other gathering. As such, questions of “diversity” or “appreciating diversity” are no mere aspirations but concrete and essential elements of the event. In no element of the Jamboree is this seen quite like it is in the Faith and Beliefs department. To get a taste of what this will look like next summer we talked with Peter Hyman and Chip Turner, Faith and Beliefs team leads, and learned the following. It is one thing to learn about other people’s worldviews, it is another altogether to be among the people for whom that worldview permeates their lives. The Jamboree will be much more of the latter experience than the former. The Faith and Beliefs program is another hallmark program of the World Scout Jamboree and World Scout Moot, designed to facilitate the sharing of religious and spiritual worldviews between those who live said worldviews and those who are curious about them. This is no easy task and requires creative and quality programming, which is just what one can expect next summer. The Faith and Beliefs program will be split into three categories: General Faith and Beliefs, Native American cultures, and the Messengers of Peace program. There will also be an extensive network of chaplains available to anyone at the Jamboree. The Faith and Beliefs area will emphasize the connective nature of spirituality, that is, how our worldviews bring people together. At a time and in a world when it seems we are more divided, especially internationally and interreligiously, than ever before, this may seem a tall order yet you will find that central to the World Jamboree’s magic lies an ability for any difference to connect people rather than separate them. The Faith and Beliefs area will tap into this essential spirit of the Jamboree by encouraging scouts to discover a myriad of worldviews different from their own, discovering both commonalities and new perspectives. In addition to learning about the religions of the world, this Jamboree will provide a unique opportunity to learn about the cultural heritages, both spiritual and historical, of the original North American societies. In the Native American/First Nation area, the vast tapestry of different Native American cultures and beliefs will be celebrated with an emphasis on their diversity and richness. Between informative displays, interactive activities, and live demonstrations, this will be the place to gain a better understanding of those cultures unique to our corner of the world. Finally, Messengers of Peace, a World Scouting program helping mobilize scouts across the world to improve their local communities and, by extension, our global one, will also feature prominently in the Faith and Beliefs programming. This program will be an interactive journey in which scouts’ understanding of religion and religious diversity will be challenged, raising questions about peace and its relevance to youth and our communities. A central question here, as in the rest of World Scouting, is how do we, Scouts, make the world a better place? How do we continue to bring about world peace? 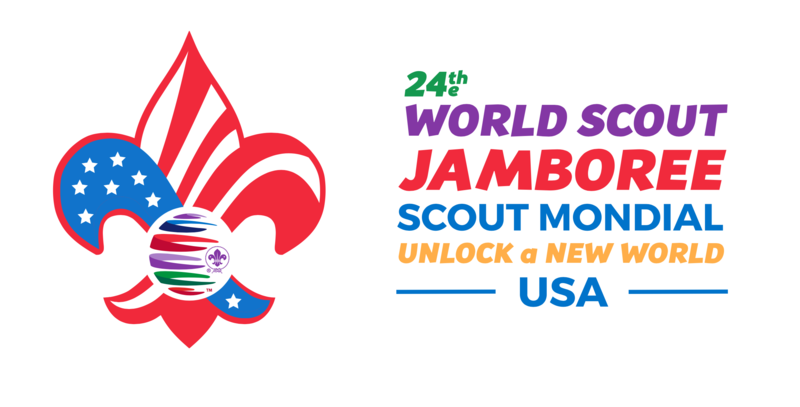 This is not wishful dreaming, but rather a realistically optimistic discussion of the power of 40+ million scout volunteers around the world working together for good, a discussion you are invited to. In addition to the Faith and Beliefs programming, the Jamboree will also feature 125 chaplains from around the world available to talk, provide spiritual support, and enhance the Jamboree experience for anyone at camp. Every subcamp will have four dedicated chaplains from various spiritual backgrounds in addition to the chaplains at the on-site and off-site Jamboree hospitals and the Basecamp chaplaincy coordinators. In addition, the Jamboree will have a small army of Listening Ear staff, available for anyone who needs someone to talk to. 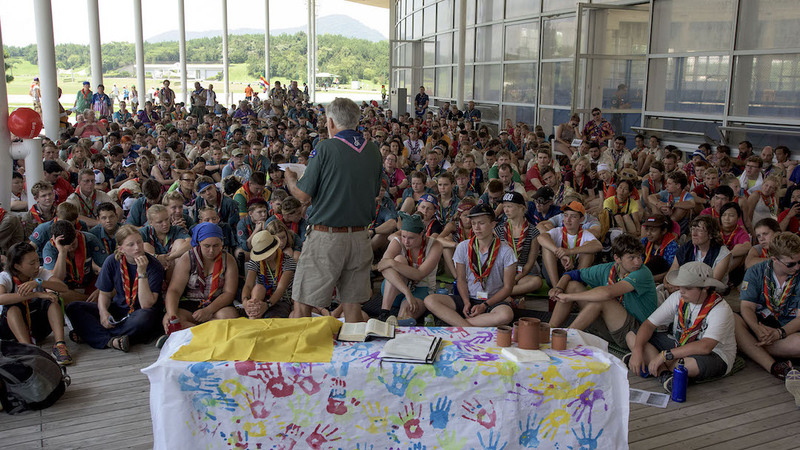 There will also be a special Jamboree devotional guide for scouts to best take advantage of the personal and spiritual growth opportunities provided by the Jamboree. This may seem like an unusual amount of support for a summer camp but it is important to remember that the World Jamboree is no usual summer camp. It will change your life and as such, Peter, Chip, their Faith and Beliefs team, and everyone else involved with the Jamboree is working hard to make the Jamboree the best, most life-changing event possible.